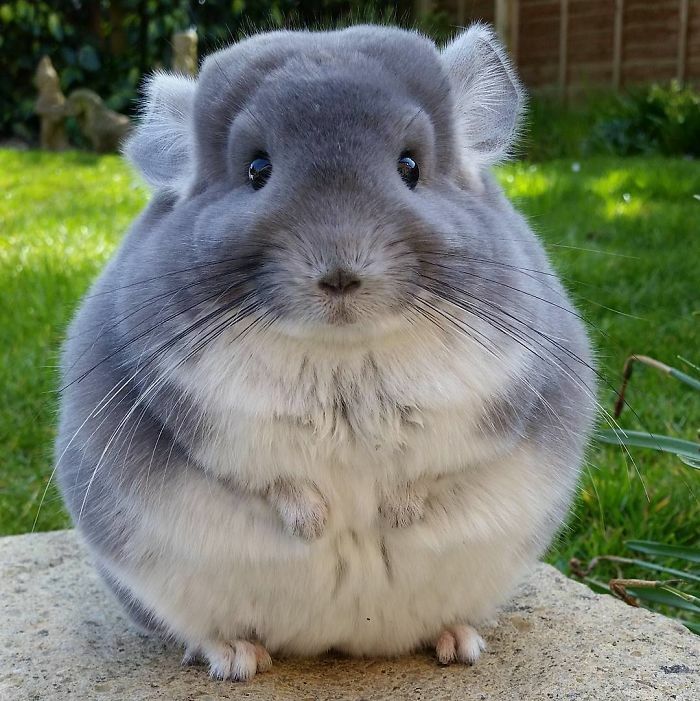 Chinchillas are definitely in your Top 5 cutest animals list. Yeah, cats and dogs might be adorable. 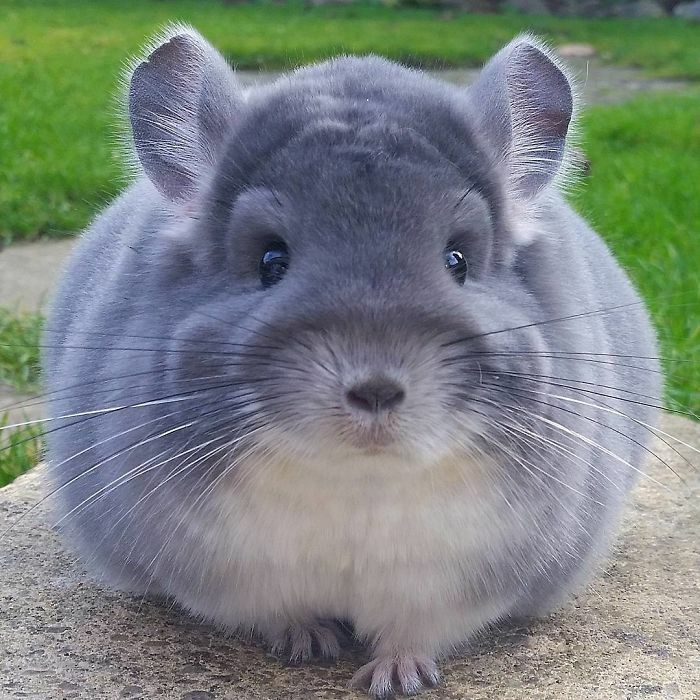 But nothing matches chinchillas. I mean, come on! How can you not love them? Look at that face. 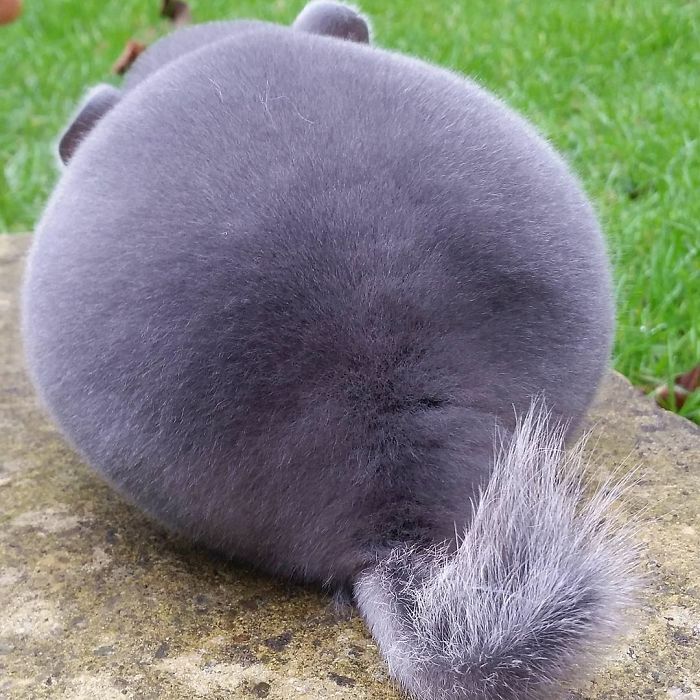 It’s a furball of cuteness! 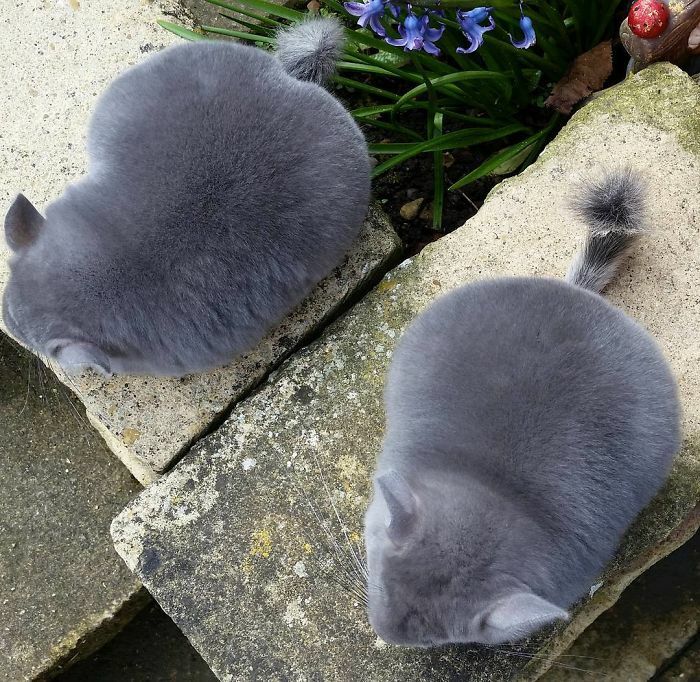 Yes, their faces are cute… But what about their butts? 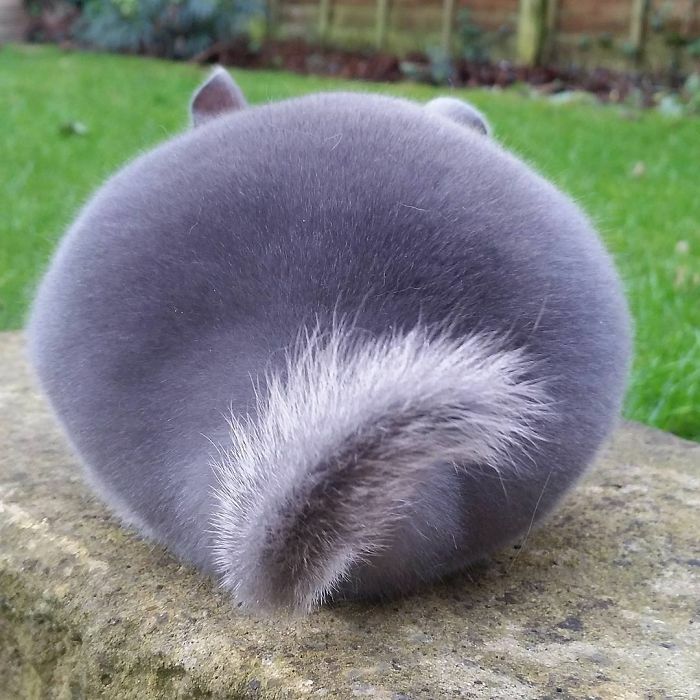 HOW IS IT SO ROUND?! I can feel Kim Kardashian getting jealous. It is literally a ball. 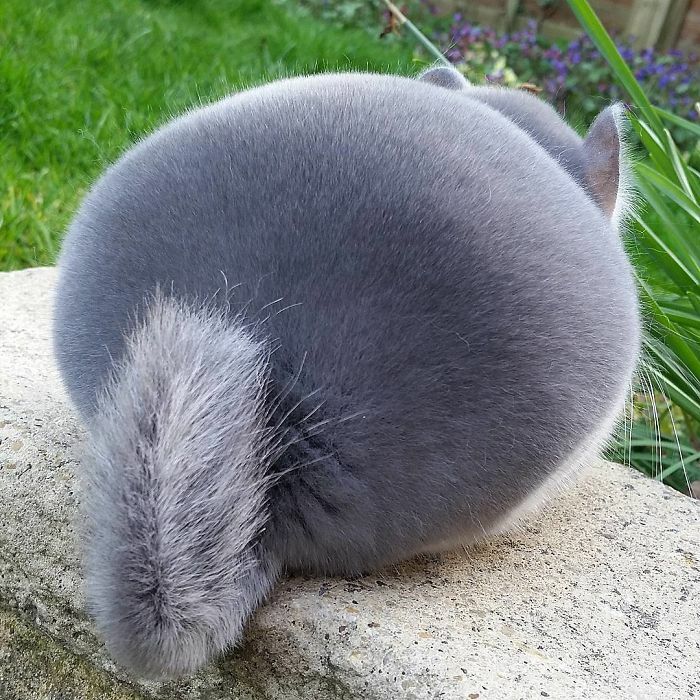 So this proves that Chinchillas are cute both from the front and back. 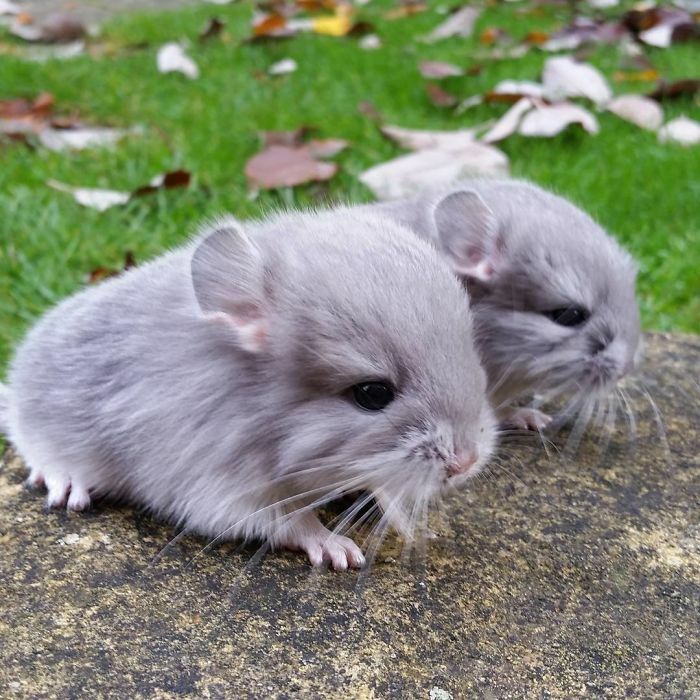 So, let me introduce you to the breeder of these adorable chinchillas. 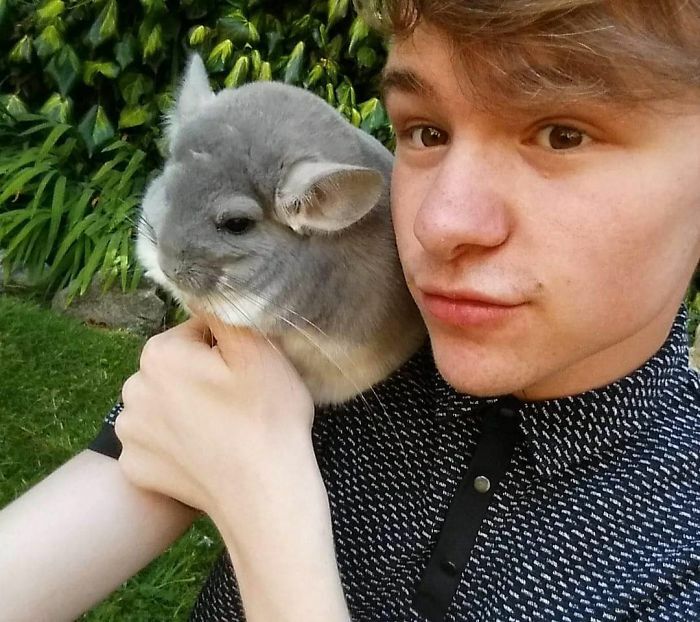 Buckinghamshire resident Cameron is very fond of breeding quality violet chinchillas, and it is clear to see why. 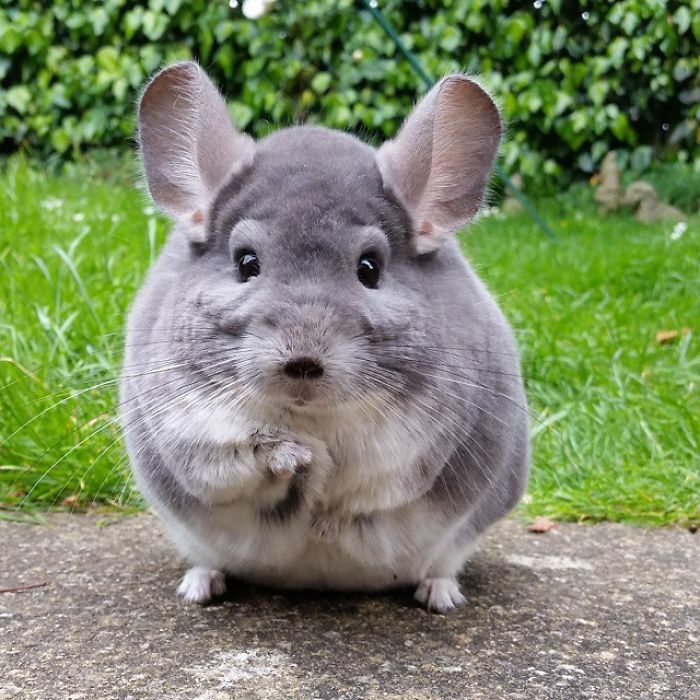 The chinchillas are perfectly healthy, not overfed. They just naturally have that shape. They’re really playful and cute. 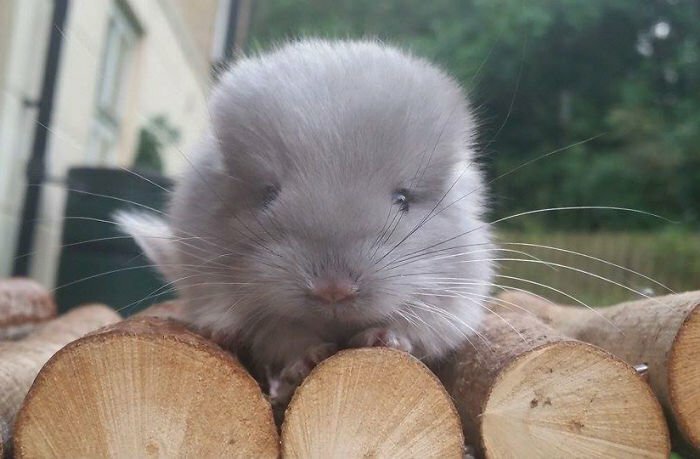 And this is what baby chinchillas look like. So, who else is going out to buy themselves a pair of these cuties? I know I am!